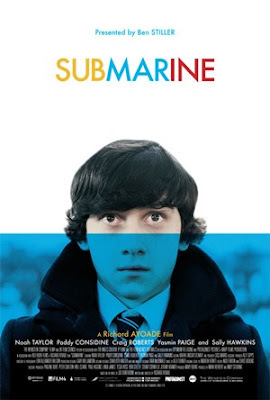 The Trailer has come online for Richard Ayoade's 'Submarine,' starring Craig Roberts, Gemma Chan, Yasmin Paige, Sally Hawkins, Paddy Considine and Noah Taylor. 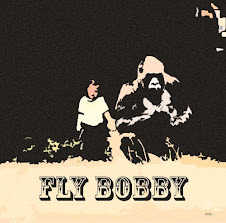 Also below are a few clips from the film. A comical coming of age story. Set in Wales, it is a portrait of a boy on the brink of manhood. The story of Oliver Tate's 15th year combines delusion and insight, worldliness and childish innocence to heartbreaking and hilarious effect. Oliver (Craig Roberts); In his head he's a cool, literary genius. In reality he's socially inept and unpopular. Convinced that his father (Noah Taylor) is depressed and his mother (Sally Hawkins) is having an affair with her life coach (Paddy Considine), "a hippy-looking twonk", he embarks on a hilariously misguided campaign to bring the family back together. Meanwhile, he is also trying to lose his virginity - before he turns sixteeen - to his pyromaniac girlfriend Jordana (Yasmin Paige). It has a 18th of March, 2011 release date for Ireland and the UK.